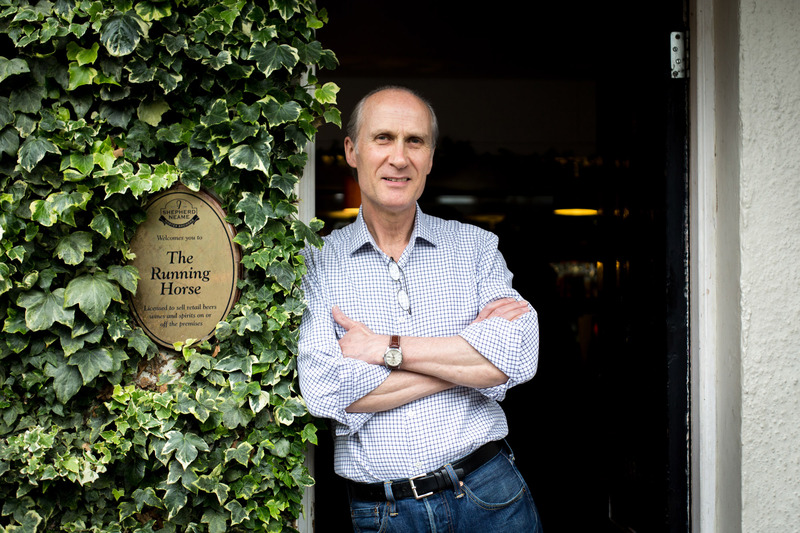 Dating back to 1403, The Running Horse in Leatherhead invites you to enjoy historic hospitality overlooking the River Mole. 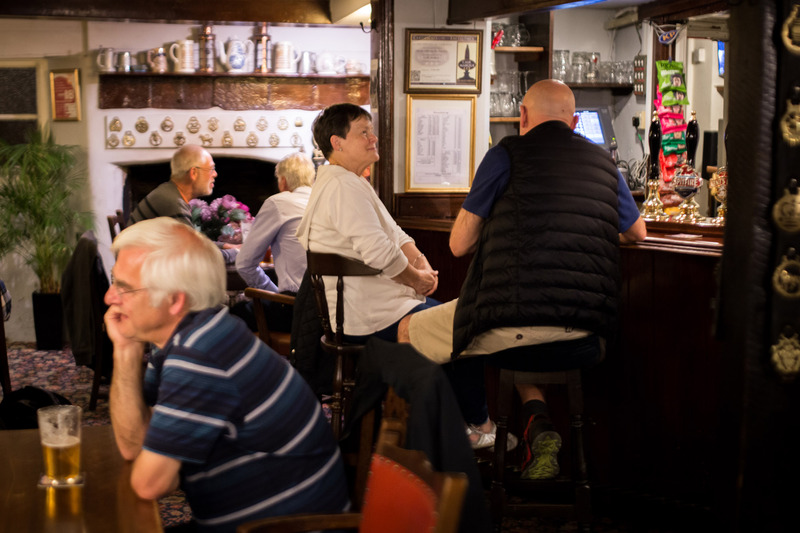 A beautiful late medieval pub that’s stood for six centuries, the place oozes character both inside and out – providing a stunning setting whether for dinner and drinks or just a post-walk pint. 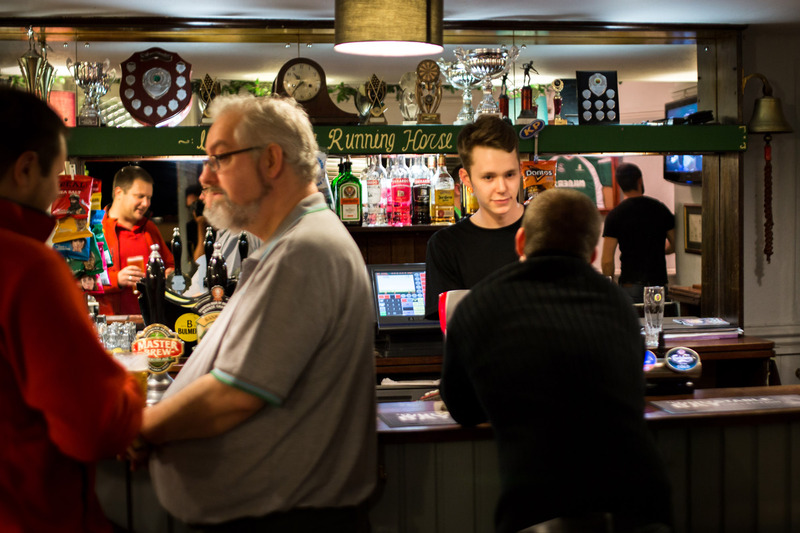 The pub is known for its supreme cellarmanship, winning CAMRA’s regional pub of the year award two years running, and also featuring in The Good Beer Guide. 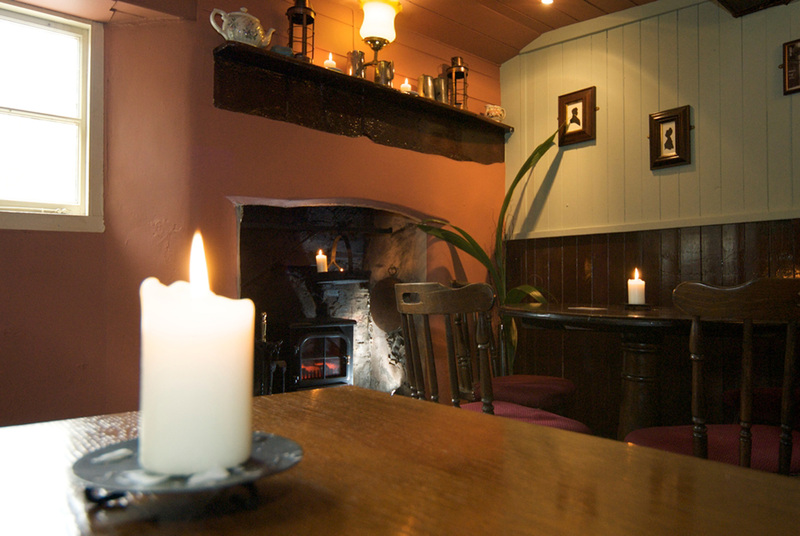 Authentic home-made food is served at lunch and dinner every day, and a popular pizza night is held every Monday. 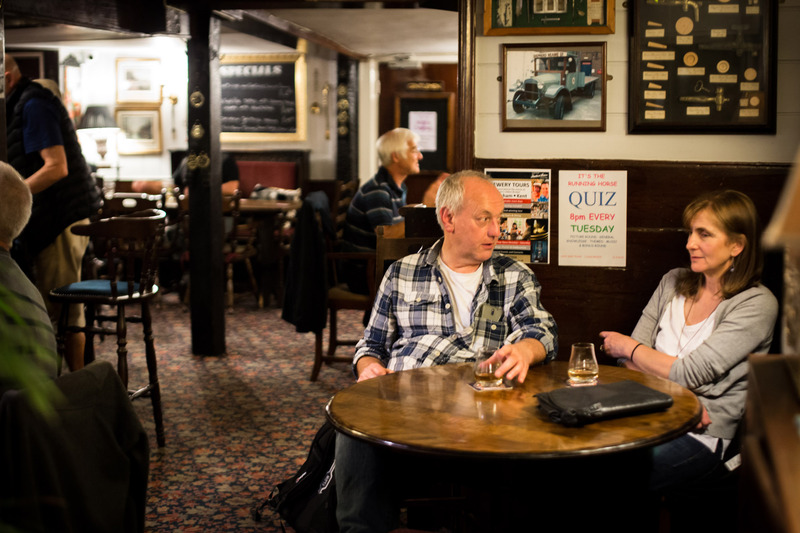 The pub also boasts a keenly contested quiz, wonderful live jazz once a month and a delightful beer garden for summer. 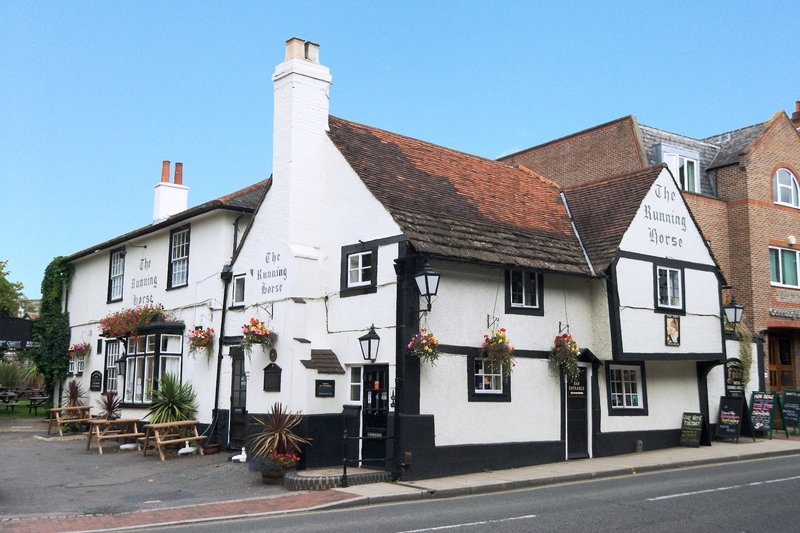 Known once as Rummyings House, it served 'noppy ale' by the infamous Elynour Rummyng, who featured in a poem 'The Tunnying of Elynour Rummying' by John Skelton, Henry VIII's Poet Laureate. 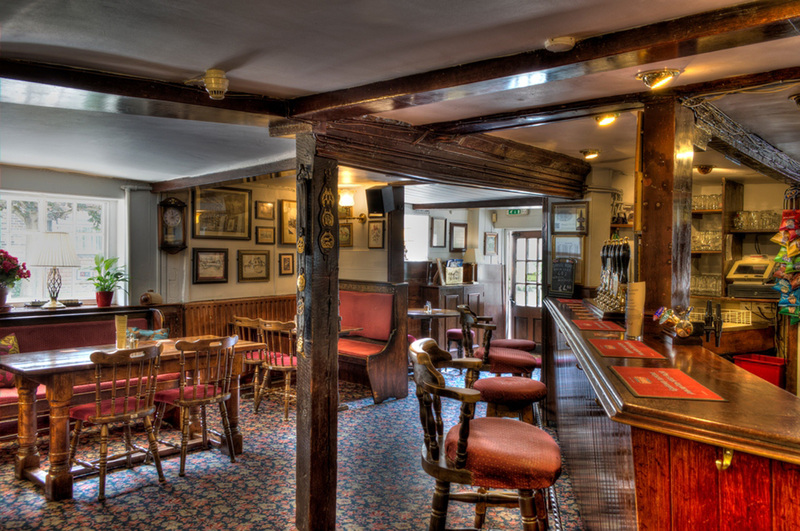 Verses are still displayed on the pub’s walls. 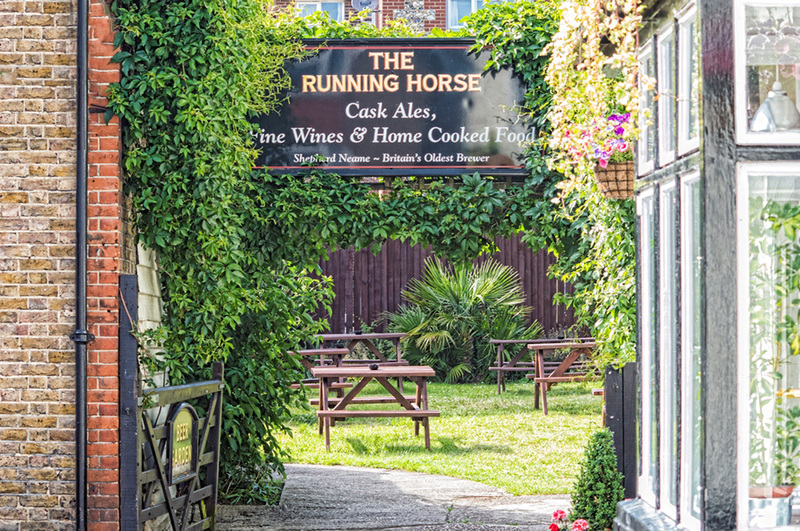 Legend has it that Elizabeth I once spent a night at The Running Horse when floods made it impossible to cross the River Mole.